This volume presents a wide range of pieces from a world-class Latinist which displays both his diverse interests as a scholar and his consistent concern with Augustan texts, their language and literary texture. 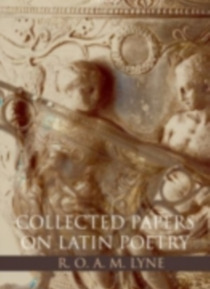 The range of articles, written over more than three decades and including one previously unpublished piece, covers the same connected territory - largely Virgil, Horace, and elegy. R. O.… A. M. Lyne's consistent approach of close reading means that thearticles form a coherent whole, while his compelling style as an engaged literary analyst ensures that these are not dry or forbidding pieces.